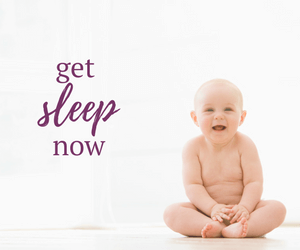 Toddler Sleep Regression | The Sugar Plum Sleep Co. 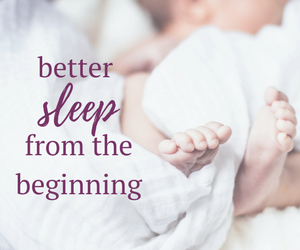 Phone consultations are designed for families that need a clear plan and follow up support to commit to positive and long-lasting changes in their child’s sleep habits. These services are available any where in the world. 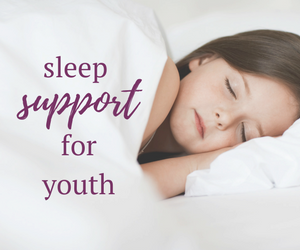 Who Is This Package For : This support option is intended for families that need specific guidance to help make minor improvements to their child's sleep habits. 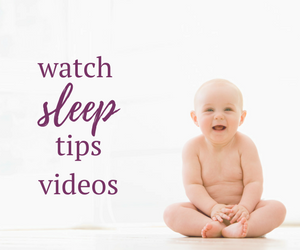 Common issues addressed include ideal sleep schedules, routines, how to address early mornings and planning for travel. 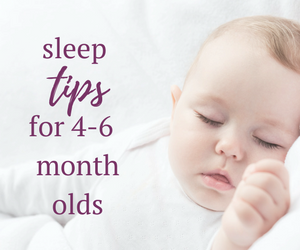 Who Is This Package For : This support option is for families that are ready to make positive and long lasting changes to their child’s sleep habits, but need more follow up support to answer questions and concerns.